It sure seems like Google is about to make a huge new Android One push to finish out 2017. Not only have we already been introduced to the Xiaomi Mi A1, by far the highest-end Android One device to date, we also are preparing to see a Moto X4 Android One phone. 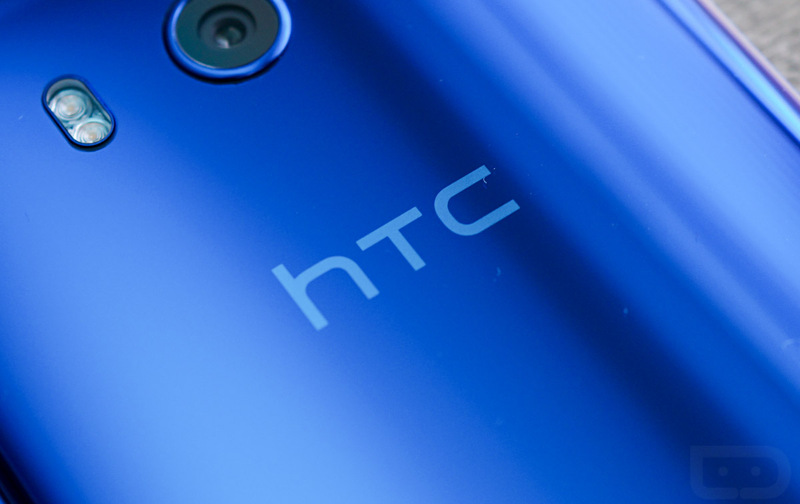 To sweeten the deal, HTC may be working on adding its own Android One device into the mix too, according to new reports. HTC leaker @LlabTooFeR mentioned last night that the rumored HTC “Ocean Life” or “U11 Life” will launch as an Android One phone with a stock Android build. 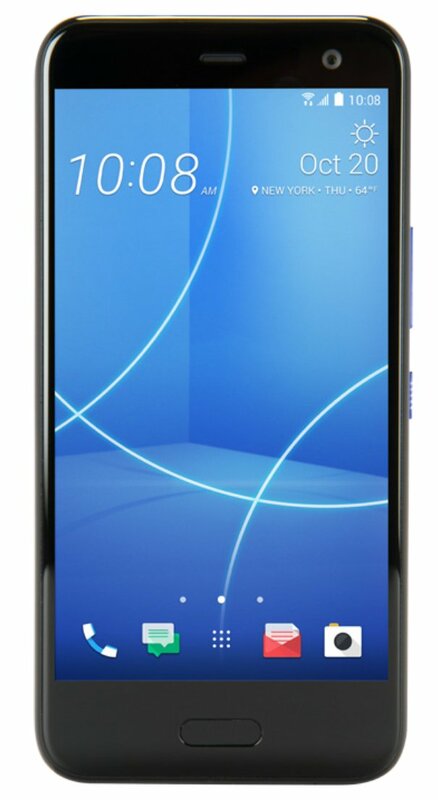 @evleaks agrees that it will arrive and that it’ll look similar to the phone below, just imagine it without the HTC Sense skin. Rumored specs for this phone include a Snapdragon 630 processor, 5.2-inch FHD display, IP67 water and dust resistance, 16MP rear camera, and 32GB storage. The price is unknown, as is release timing, but we’re really starting to put together a nice pile of rumors, all suggesting that Android One is about to add some serious players to the mix. Is this a sign that Android One will make its way to the US before long? That’d be cool.